I normally don't talk about either motoring or advertising on this blog, unless either subject is explicitly related to film. However, I am also interested in the relationship between big corporations and individual creativity, which makes today's Letter of Note something I had to comment on. In 1955 the Ford Motor Company was developing a highly anticipated new model, but its marketing research department was struggling to come up with a name. 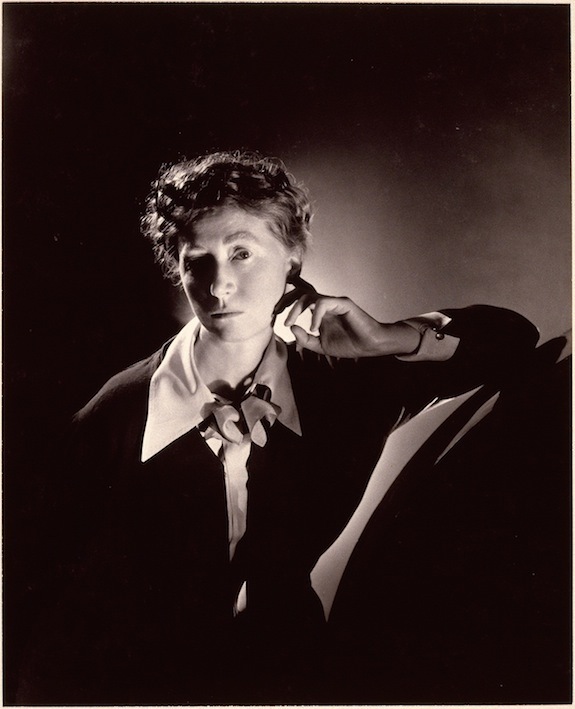 One of the department's employees, Robert Young, was married to Pulitzer Prize-winning poet Marianne Moore, and it was suggested that Moore be invited to contribute possible names, on an unofficial basis. Over the next year Moore wrote a series of letters to Young with all manner of bizarre suggestions, including 'Silver Sword', 'The Resilient Bullet', 'Varsity Stroke' and, most famously, the 'Utopian Turtletop'. You can read the entire correspondence with all of Moore's suggestions here. In the end Ford rejected all her (informal) suggestions and called the car the Edsel, after Edsel Ford, the former boss of the company and son of Henry Ford: it promptly flopped on its release in 1958 and was withdrawn two years later. While very few of Moore's suggestions are even faintly workable - some of them border on trolling - it is odd that such a successful and highly regarded company should fail to recognise talent when they saw it. P.S. For more Pulitzer Prize-related content, check out my post on Margaret Mitchell here or my review of To Kill A Mockingbird here.